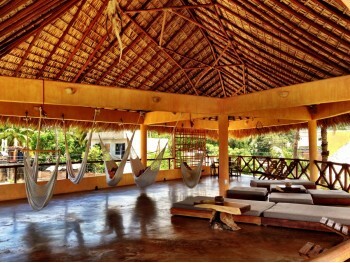 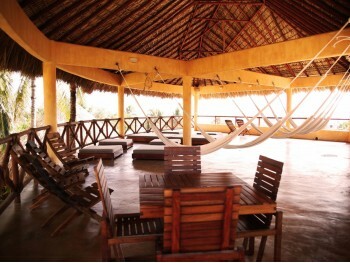 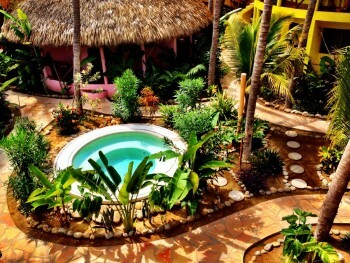 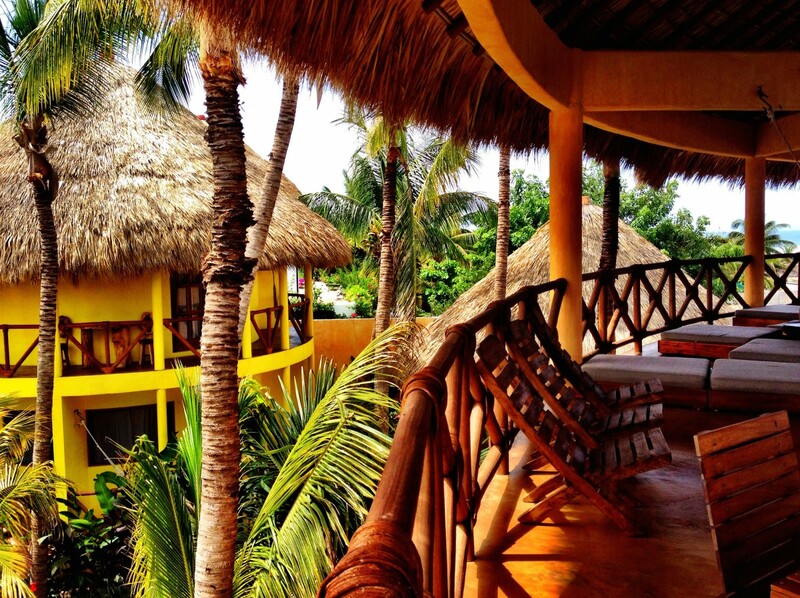 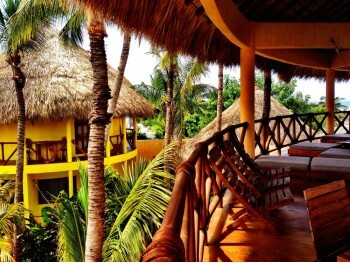 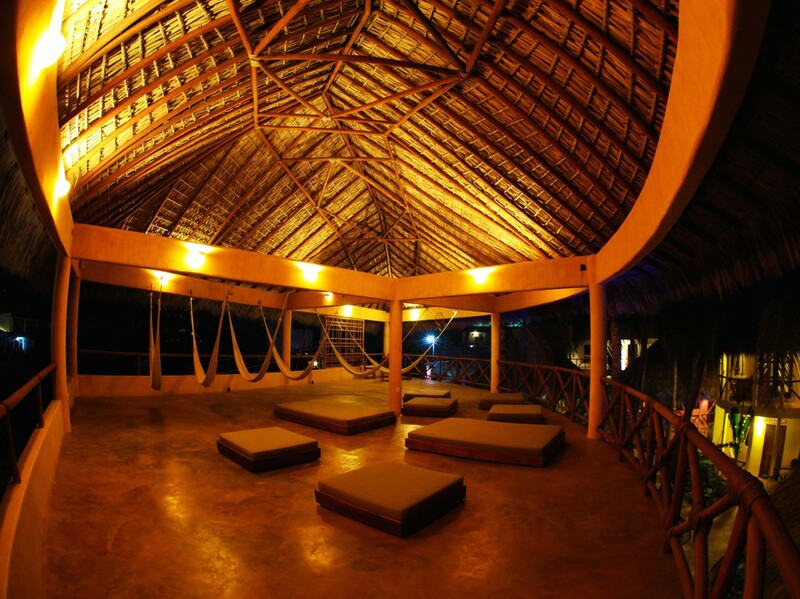 There is a large lounge terrace with amazing ocean views over Zicatela Beach. 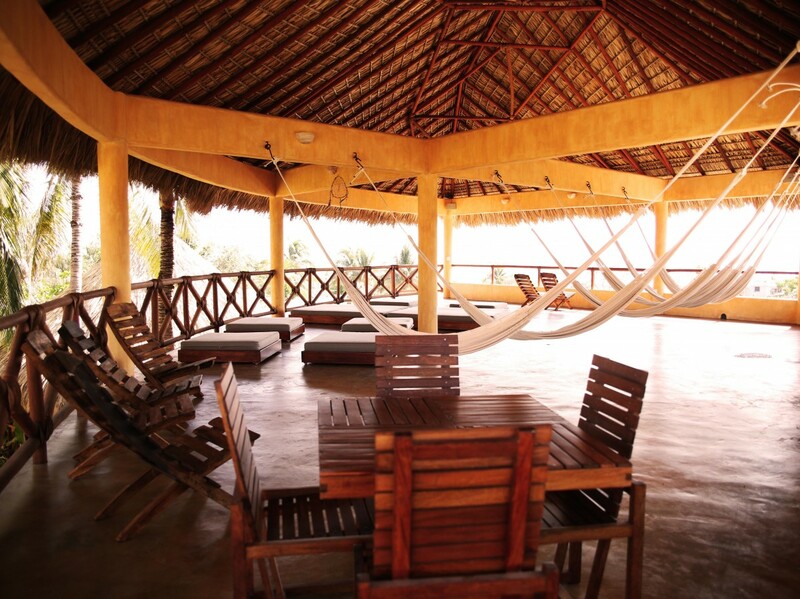 Here you will be able to relax to the sound of soft music and the fresh ocean breeze in one of our several hammocks or lounge couches available to you. 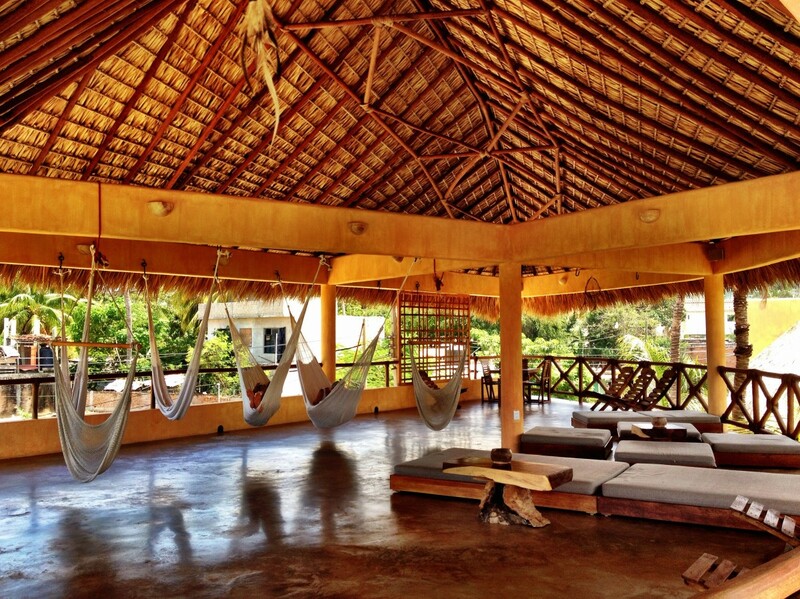 This is the perfect spot for meeting up, socializing and sharing. 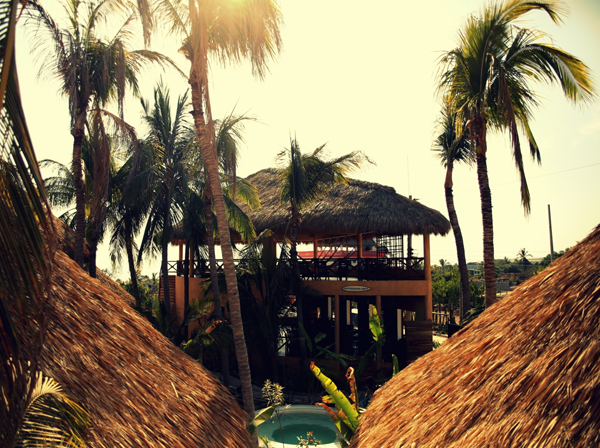 You can also dip in to freshen up after a hot day of sun and sand in our spacious Jacuzzi surrounded by tropical vegetation. 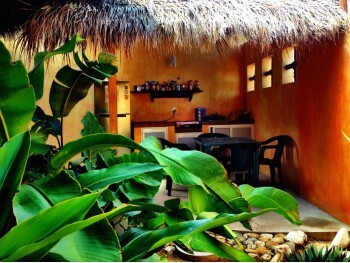 We have Wi Fi access, laundry service, surf board rental and a communal kitchen available to guests. 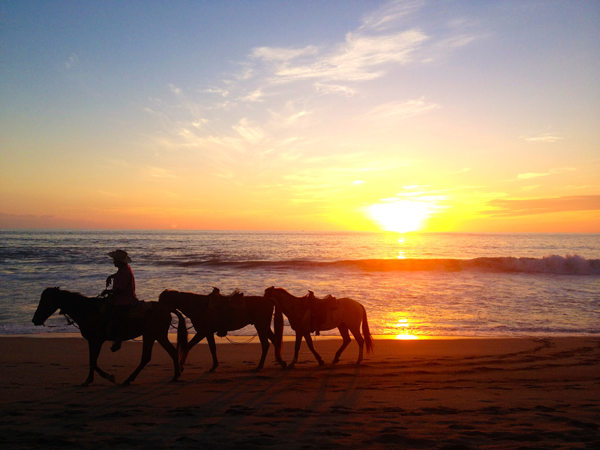 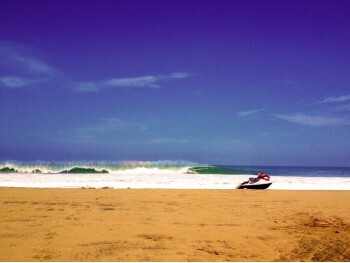 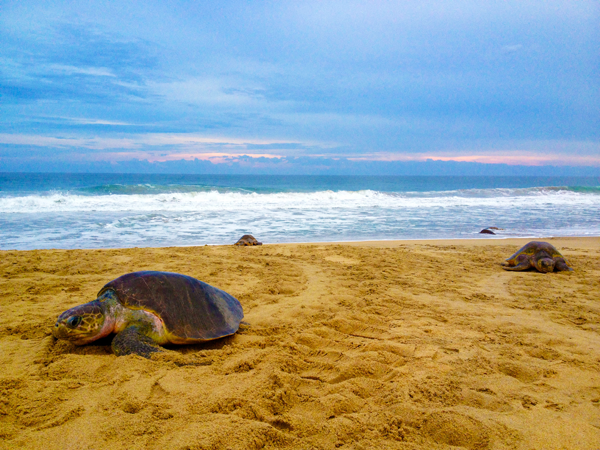 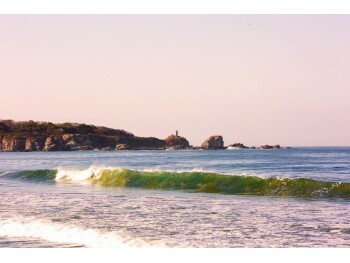 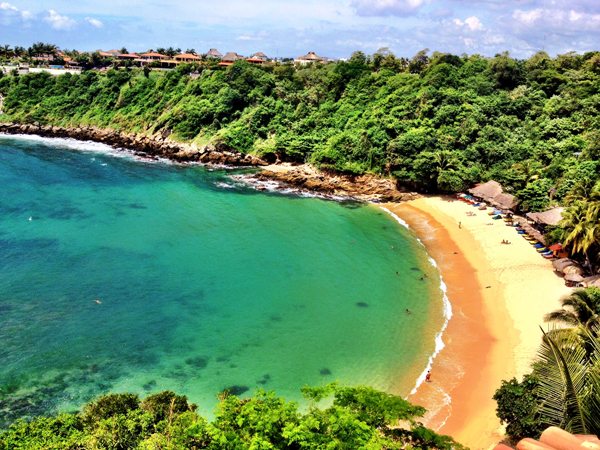 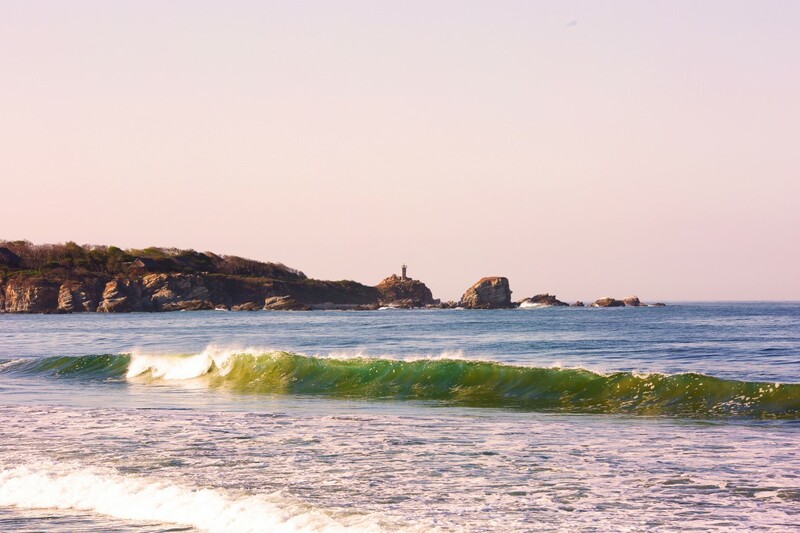 Puerto Escondido is a natural paradise, we offer numerous tours and activities in town and the surrounding areas.